Summer Internships are a wonderful way for students to explore career paths, develop core skills, and establish a network of mentors. For three juniors in the space systems engineering program, they will be spending the summer gaining practical experience within their field of interest. 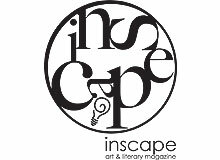 A reception to celebrate the annual release of Inscape, Morehead State’s literary journal, will be held Thursday, May 2, at 6:30 p.m. in the Golding-Yang Gallery in the Claypool-Young Art Building. 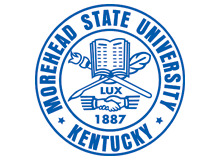 MSU students Makayla Arnett, a junior from Winchester; Tessa Collins, a junior from Morehead; and Kara Nicole Hugunin, a senior from Cincinnati, each received a scholarship on behalf of the Order of Omega. The winners of the 15th annual Judy Rogers Art/Media and Writing Contest were announced during a ceremony held Tuesday, April 23, in the Adron Doran University Center (ADUC). 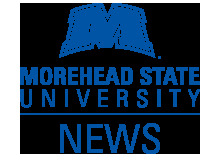 Morehead State University will hold its 2019 Spring Commencement ceremonies Saturday, May 11, at the Academic-Athletic Center (AAC). 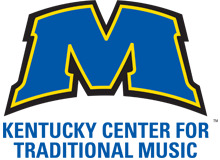 Morehead State University’s Kentucky Center for Traditional Music (KCTM) will hold its annual Sounds of Our Heritage Season Finale Concert Tuesday, April 30, from 7 to 9 p.m. at the Morehead Conference Center. 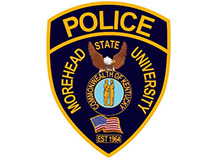 The Morehead State University Police Department (MSUPD) has welcomed one of their own back to the force with the swearing in of Officer Mark Cline. Dr. John Curry, associate professor of education at MSU, was selected as co-planner of the 2019 AECT International Convention, which takes place October 21 through October 25 in Las Vegas. 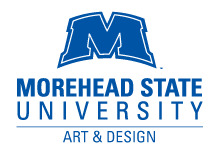 The 2019 MSU Department of Art and Design’s Bachelor of Fine Arts (BFA) exhibition will open with a reception Wednesday, April 24, from 5 to 8 p.m. in the Golding-Yang Art Gallery in the Claypool-Young Art Building. World-renowned guitarist and singer-songwriter Phil Keaggy will perform at MSU with special guest violinist and vocalist Jean Watson on Wednesday, May 1, in Button Auditorium.